Tens of thousands of JT products are just a T-APP away! 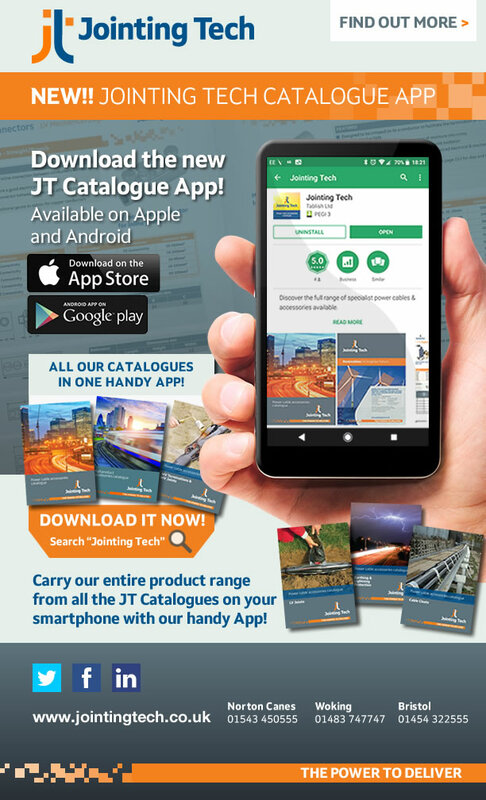 Here at Jointing Tech we understand the challenges you face on site and how it isn’t always possible to have our catalogue with you but you still need to check our website for technical details and product specs, so we launched the new JT App. Once you’ve downloaded the catalogue (s) you need they’re available to you even when you’re not online, meaning you can access tens of thousands of items in our range of products, services, datasheets, technical specs and images no matter where in the world you are. We’ll be adding more mini-catalogues soon so make sure you have the latest edition of our app today!